Your property living requirements change every few decades depending on your stage of life. Typically, the largest groups of property buyers are the first homebuyers, second homebuyers (buying a family home) and retirees otherwise known as empty nesters or downsizes. The under 30’s (first home buyers) like to be located in and around the CBD for work and social living. Since prices are high, they normally opt for apartments and small units around inner city suburbs. 30 to 50 year olds (second home buyers) need properties that can house a growing family. Usually located in mid or outer suburbs of Melbourne. Being close to good schools, employment and shops is vital for time-poor parents. The 50+ year olds (retirees) are usually consolidating there finances and down sizing their property, trying to cater their real estate needs around low maintenance living that offers a well balanced lifestyle, social interaction with close proximity to amities. At each stage of life it’s important to make the right financial decisions when buying property. Making the wrong move can burden your lifestyle and take away from your quality of living. In addition to finances, sometimes you don’t know what you need when buying for the next stage of life. When you start researching your options it’s wise to seek advice from people around you. They can give you great tips that point you in the right direction. The internet is full of great advice with people sharing their wins and losses. Buyer’s agents are also a great starting point. They have bought for people in your situation many times and can offer some wisdom when it comes to selecting suburbs and the type of property. The best part of hiring this kind of help is handing over the responsibility to someone else, a buyers agent can guide you though the entire buying process. At any stage of your life, finding the right property and dealing with real estate agents can be one of the biggest challenges in buying. Understating a local market place and matching a buying style to the market. Is it an auction suburb or do real estate agent opt for private negotiations? Are prices going up or down? How to compete with other bidders during auctions or a private bidding scenario and win. Dealing with phantom bidders. During a negotiation real estate agents use tactics to increase the sale price, they call it a vendor bid during an auction or introduce a made-up second buyer / bidder during a private negotiation. Getting reliable information from real estate agents. Real estate agents choose to not know too much about the properties they sell. Why? They’re worried about liability. Buyer’s agents conduct the right due diligence on each property they purchase to help uncover anything that’s been swept under the carpet. Over paying for property. Knowing the market value of a property and setting a walk-away price in the heat of negotiation, avoids mistakes and rash, emotional decisions. Missing out on your dream property. Many buyers go though the whole process of finding the right property, and then miss out at the point of auction, many times over. This side of buying property is the emotional roller coaster that most buyers experience. It fatigues buyers and puts them through a journey of forever looking and never buying. Attending auctions. The pressure and build up of attending auction is all designed to make a buyer feel uncomfortable and make decision that are not rational. Thankfully there is a way in bypassing the above problems: Buyer agent’s can step in and manage the entire process for you. They sit between you and real estate agent and interact on your behalf solely for the benefit of you. What jobs do buyer’s agents do? They source property listings that match your buying criteria. It sounds easy enough to suggest property but no two properties are the same. An experienced property buyer can pick out listings that can generate a higher level of capital growth next to common property that can be sluggish over decades. They also have access to silent listings, real estate that is ‘for sale’ that is not publically advertised. Establishing a market value based on local, comparable properties that have sold within the last 6 months. 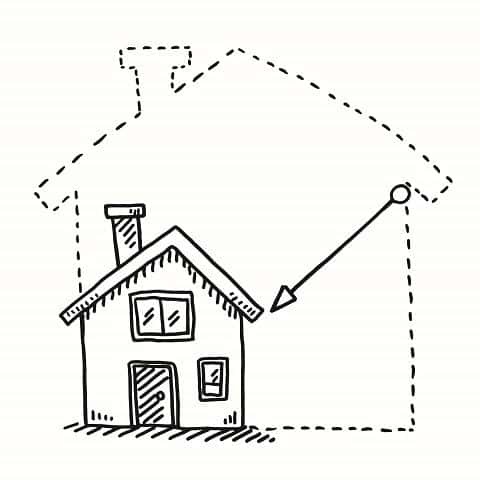 Estimate costing of any necessary repairs or bringing a property up to an expected standard. Develop a bidding plan/strategy for a private negotiation or auction. Make sure you’re ready to buy! Real estate agents are professional negotiators that sell houses every week. They understand how to achieve a maximum price for their customers, the property seller. They practice the art of negotiation and are trained by the heads of their business networks in keeping their skills up-to-date. Buyer’s agents are qualified real estate agents and therefore understand the ins and outs of how an agent negotiates. The only difference is the buyer’s agent represents the property buyer’s best interest. Name 7 things you like about your current home that you can’t live without. Rank them from most important to least important. The top three would be your must-have list for your next property.This may be a view, natural light or high ceilings. Keeping the things that are most important to you will help you adjust to your new home more quickly. If you’re a retiree, think of 3 things you will need in the long-term when your personal circumstance changes. Things like health care, proximity to lifestyle amenities or wheelchair access. 3. Have two garage sales. Get rid of things you haven’t used in years and de-clutter where you currently live to help you see what you need. Once you’re in the grove of getting rid of the relics, you will quickly find a pile of other old things for your second garage sale. Map out the floor plan of where you’ll live and cut off the areas least used. Analyse the floor plan of your current home and think of the areas and spaces in your home that simply store things you don’t use. Anticipate your future needs, things like getting rid of a staircase, using a european laundry instead of a full sized room, minimizing the size of a kitchen, getting rid of a high maintenance backyard or a tool shed. Focus on where your family and friends live: social isolation can be a difficult barrier to overcome when you’re a senior. It’s important to plan for the future and make sure it’s not too difficult to have those you care about near by. 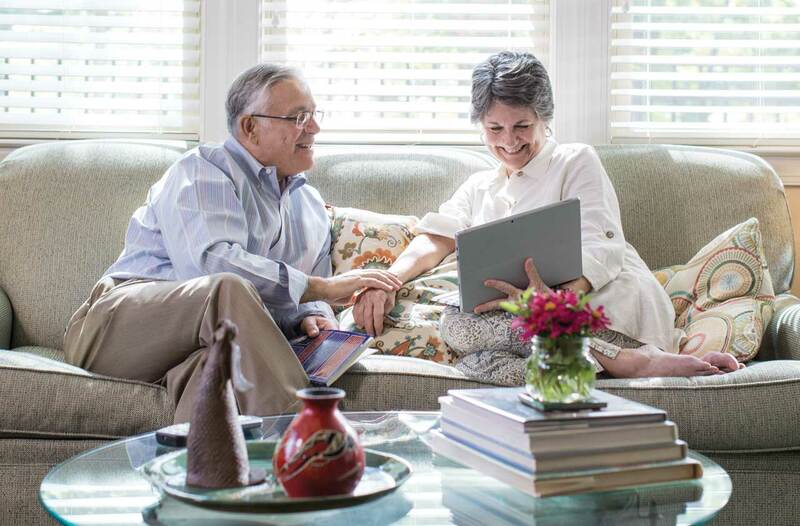 The perfect property or the goal of buying for a retiree should be enhancing quality of living. It shouldn’t be inconvenient, carry a financial burden or put you in a place of social isolation. If you’re a future retiree looking at buying your last home, Wise Real Estate Advice specialises in taking the time to make sure we help you purchase the right property for your future needs. For a free consultation on how we can help, leave your details on the form below.